Kenya is a diverse nation, from the shores of Lake Victoria to the snow capped highlands of Mt. Kenya, down to the sandy beaches of the Coast. Kenya leaves you in awe every time you visit and with over 40 ethnic groups, it has a rich culture that is bursting at the seams. 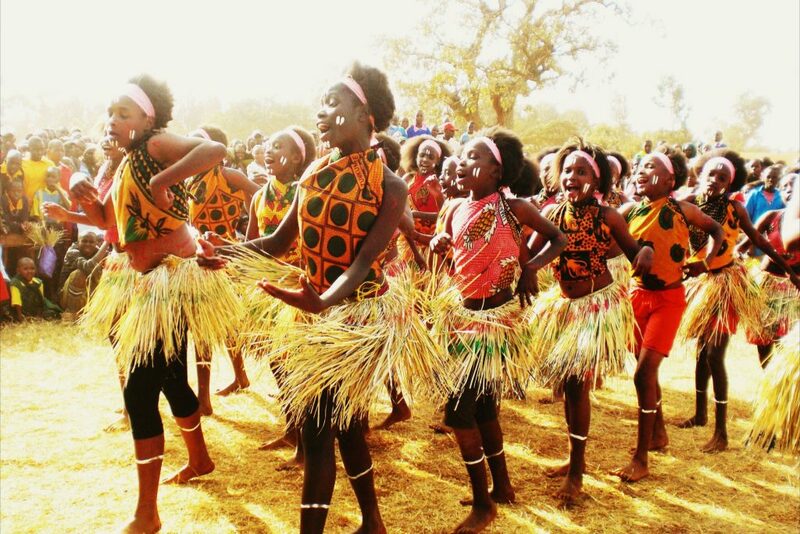 Because of this blend in culture, there are a variety of festivals that gives one a chance to experience the Kenyan culture in a different level. These festivals are usually organized in a bid to celebrate the uniqueness of the different cultures, art, fashion and food. 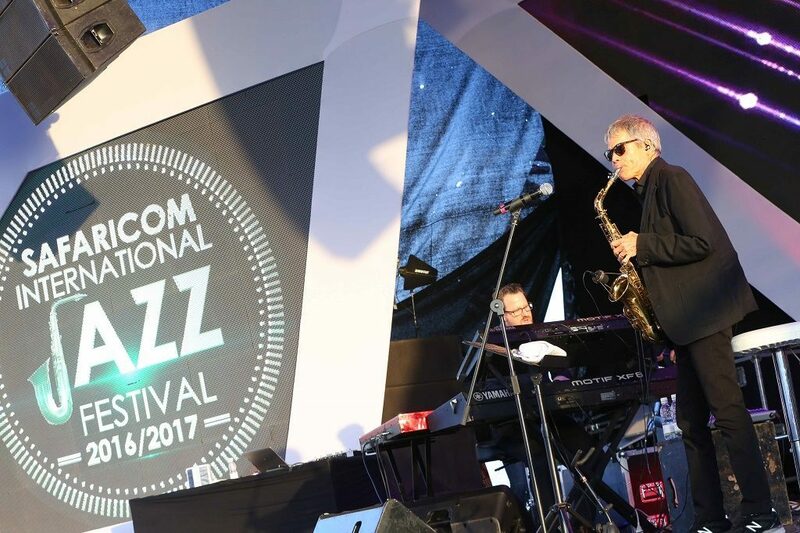 The Safaricom Jazz Festival is one of Kenya’s biggest Jazz events that anyone who loves good music should not miss. This Jazz Fest is actually a benefit concert where the ticket proceeds go towards the purchase of musical instruments for Ghetto Classics, a community program involving 300 children in Korogocho slums in Nairobi. This program uses music to provide youth with opportunities to better themselves. Different events have been held so far and a number of big name artists in the Jazz industry have performed. The musicians include: Jonathan Butler, Jimmy Dludlu, Kunle Ayo, Salif Kenya and Chris Bitok. Notable artists from Kenya include Kavutha, Aaron Rimbui and Eddie Grey. The Koroga Festival, which was started in 2014, is brought to you by Capital FM. It is usually hosted bi-monthly and the main aim is to celebrate the greatest African acts from around the continent. The festival is mostly hosted at the Arboretum Grounds and has seen celebrated artists from around the African Continent stage their performances. Some of the big names include Yvonne Chaka Chaka, Ali Kiba, Papa Wemba, Jose Chameleone, Koffi Olomide among many others. Since its inception, the Koroga Festival has been a totally sold out event that everyone should purpose to attend. The amazing cake festival, usually hosted at Uhuru gardens, Nairobi brings together different professional as well as home bakers to showcase their different pastry skills to attendees. The best part about attending the cake festival is that, you have the chance to eat as much cakes you can. You can also get contacts to some of the best bakers for the different events you may have. It is a must attend festival for cake lovers who also desire to give back to the society since the ticket proceeds goes to charity. It is a double win as you get to eat cake and help others at the same time. For the lovers of activities that bring adrenaline rush, the Rhino Charge is the best bet. It is an annual and exciting off-road Motorsport competition whose main aim is to raise money to conserve the Aberdare Forest. The competitors are required to travel within the shortest distance possible, across difficult, trackless terrain where speed is actually a necessity. Participants have the choice between a risky direct route and a safer less direct route. One of the most popular events in the Kenyan calendar is the safari rally, which was started in 1953 in honor of Queen Elizabeth. It is loved by many people from all walks of life and ages, both locally and internationally. The safari rally has gained international recognition and has gained its spot as one of the coveted Kenyan cultures. The drivers are fast paced and they race through the wilderness and rough terrains. The safari rally is a significant part of the Kenyan history. The safari 7s might not be a festival per se, but it is one event that brings Kenyans together. It deserves a mention because of the hype that it comes with. Rugby teams from different countries usually come together for scheduled tournaments throughout the weekend and battle it out until a winner emerges. Musical performances come in between the games, making safari 7s one of the best bets when looking for ways to spend your weekends in Kenya. Plenty of Kenyan cuisines are available outside the stadium so you won’t have to worry about your sugar level going down. Blankets and wine is a festival that started in 2008 to expose, celebrate and promote upcoming artists emerging in Kenya. It is a monthly series that has evolved from showcasing contemporary live Kenyan music into the wider African region. The East African region already enjoys live performance by top castings like OlivMtukudzi (Zimbabwe), Mafikizolo (South Africa) Mzuu Kichaa (Tanzania), Maurice Kirya (Uganda), as well as celebrated Kenyan acts like Sauti Sol, Eric Wainanina, Nyota Ndogo and Harry Kimani. This festival was born out of the popular blankets and wine. The African Nouveau Festival is much like blankets and wine only that, it has shifted to other forms of art, not just music alone. It also has excellent culinary delights on offer. It is a celebration that goes for two days just to celebrate African Music, art, fashion and food. It is so much fun and a perfect opportunity to spend some quality time with loved ones. For the lovers of music and arts, the story moja festival got you covered. This festival hosts top musicians and writers, both local and international. During the day are master classes, book readings and showcases, while different musical acts give amazing performances towards the evening. The festival also offers a chance to showcase and buy books, art pieces and meet some of your favorite authors. Previous story moja events have been held at Nairobi National Museum and Nairobi Arboretum. Another popular festival in Kenya is the Mombasa Carnival which features the traditions and ethnicity in Kenya. 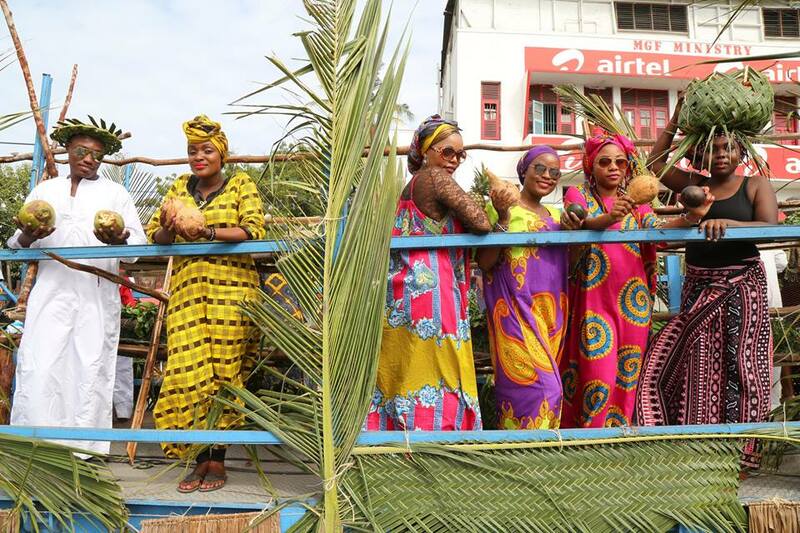 The festival is usually lively and takes place in Mombasa which is the major cultural hub in East Africa. Mombasa depicts both the Arabian and African cultures in a unique way and the festival features music, dance and other colorful performances as well as amazing food. It is a fascination for both locals and internationals. Whatever event you choose to attend, the only guarantee is that you will have a good time and get a chance to enjoy the Kenyan culture in its most original form. You will have a lot of souvenirs to carry away with you.